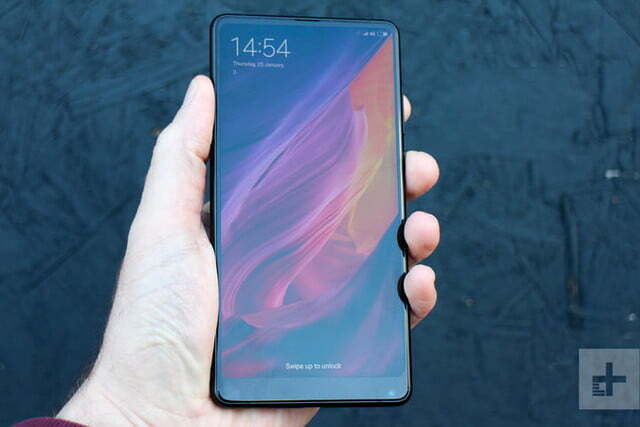 Don’t write the Xiaomi Mi Mix off as a concept phone, even though it looks like a device that’s way ahead of its time and that’s exactly what Xiaomi calls it. Why not? Because it’s in production right now and you may be able to buy one as early as December. That’s not a concept. That’s a real phone, and it’s one of the most exciting we’ve seen in a while. 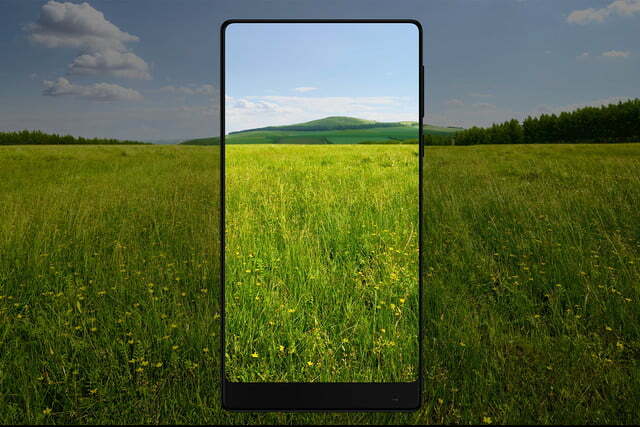 If you have been waiting for a phone that doesn’t look like all the rest, the Mi Mix will turn your head, mainly due to the incredible edgeless display. It takes up the vast majority of the phone’s face, leaving only a small bezel at the bottom to house the selfie cam. 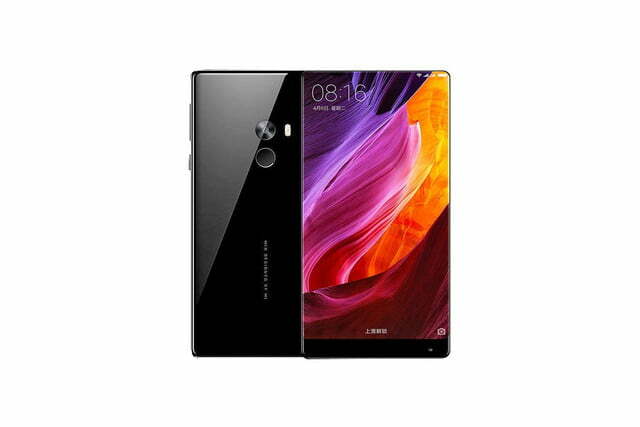 The Mi Mix has a screen-to-body ratio of 91 percent. That is the highest of any phone made and puts devices like the Galaxy S7 Edge’s 76 percent ratio to shame. Using all of the body this way means the Mi Mix can have a 6.4-inch screen without looking like a tablet. If that 6.4-inch screen sounds terrifying to you, there may be some good news. Weibo has posted a photo of what may be a smaller, 5.5-inch version that is being called the Mix Nano. 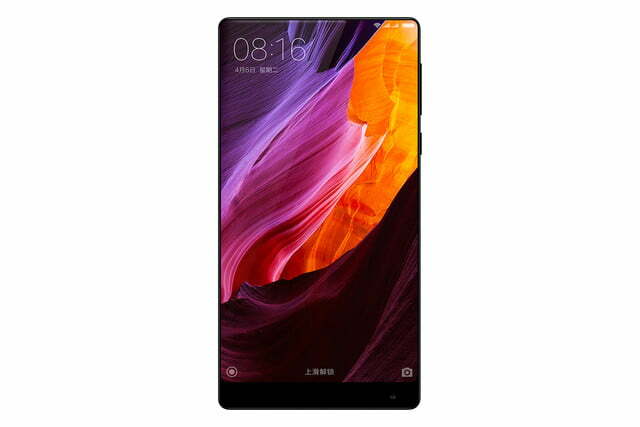 Now reports suggest the Mi Mix Nano will be released just after Thanksgiving and in time for the holidays. In fact, sources claim that the first week of December will bring about the debut of the new handset — mark your calendars. 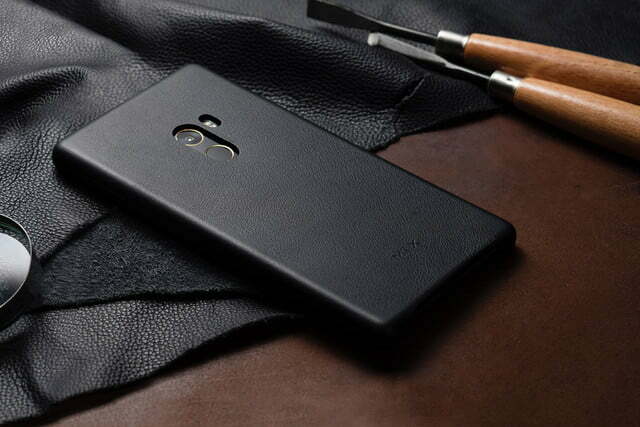 If you’ve looked at the pictures of the Mi Mix already, you may be wondering where the speaker is? After all, it’s usually in the top bezel on other phones. Xiaomi has used what it calls “cantilever piezoelectric ceramic acoustic technology” to do away with the speaker setup, which works in a similar way to bone conduction audio technology, found in some headphones and previously in Google Glass. Hold the phone up and touch it to your face, and you’ll hear the call. An ultrasonic proximity sensor is used instead of an infrared module, so it can be hidden behind the screen. The high-tech coolness continues. The phone’s body is ceramic, there are 18 karat gold highlights around the fingerprint sensor and the 16-megapixel camera lens, plus the front camera is specially made to be half the size of traditional modules, so it still fits in the frame. 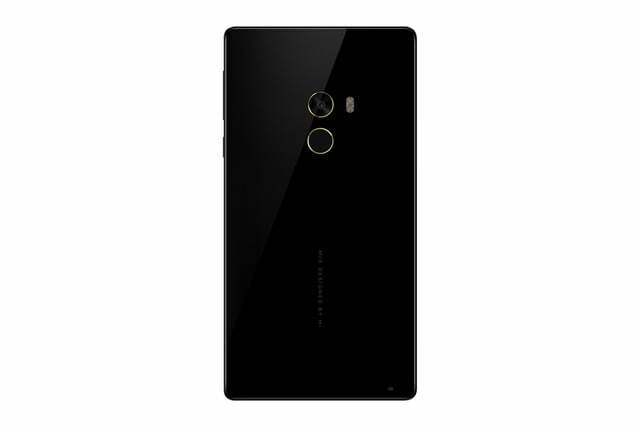 A Snapdragon 821 processor with 6GB of RAM and 256GB of storage powers the flagship Mi Mix, although one with 4GB of RAM and 64GB of storage is also available, but doesn’t have the gold accents. Completing the spec list is Android with MIUI 8 over the top, a massive 4,400mAh battery with Qualcomm Quick Charge 3.0, NFC, wireless payments, and hi-res audio playback. 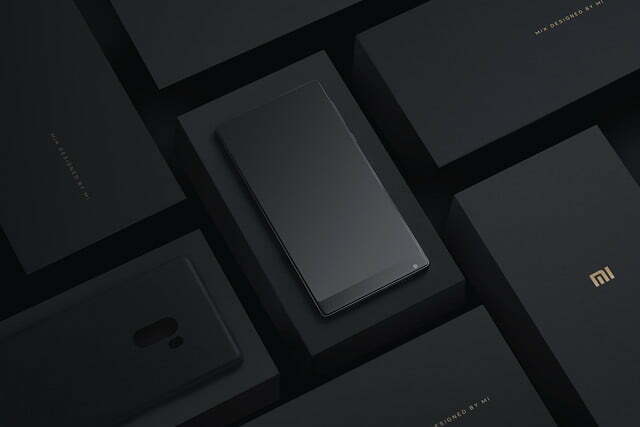 Xiaomi’s Mi Mix phone, which it designed with the help of famed French designer Philippe Starck, went on sale in China this month. 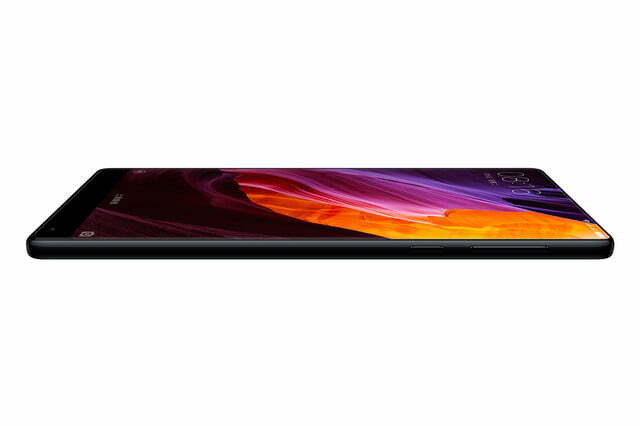 If you opt for the 4GB/128GB version, it’ll cost around $510, while the 6GB/256GB Mi Mix will be closer to $600. That is a lot for a Xiaomi phone, but still cheaper than an iPhone 7 Plus, a Pixel XL, or an LG V20. That is pretty good, especially for such a futuristic device. 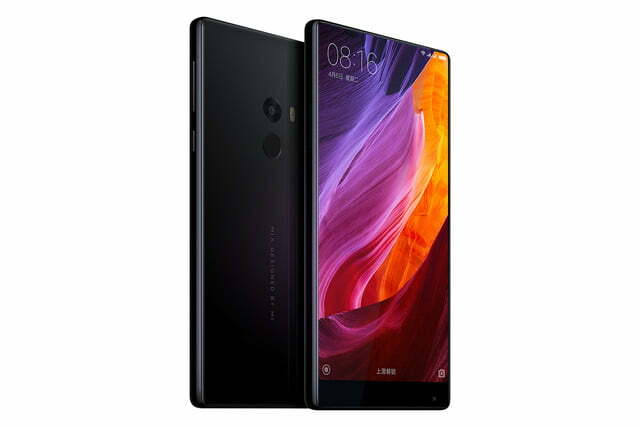 If you want one outside of China, imports will inevitably be available, but unlike the new Mi Note 2, there is no mention of global 4G LTE connectivity for the Mi Mix. Article originally published in October 2016. Updated on 11-23-2016 by Lulu Chang: Added release date for the Mi Mix Nano.